Have you ever been in a situation where you wanted to say no, but ended up saying yes? This is a scenario most people have been in at least once, whether it is in their personal life or in their business life. Why is it so much easier to say yes to something than it is to say no? 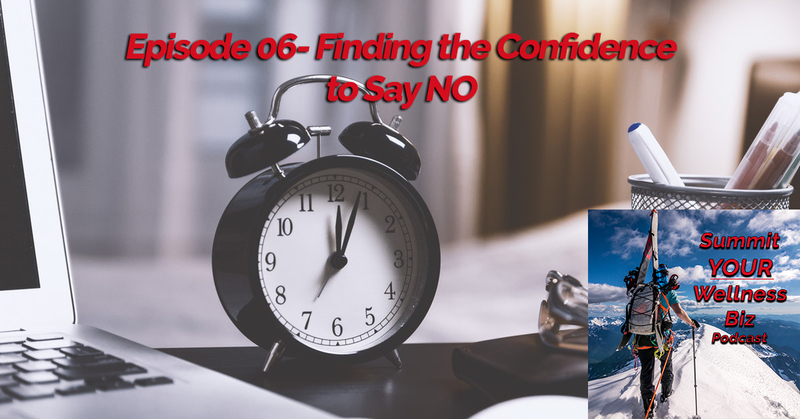 It can be very difficult to find the confidence to say no. This is why we need some strategies in order to fight off the overwhelm of “yes”. So many professionals get caught in this trap of not being able to say “no”, so it is time to make a stand for yourself. One of the strategies is to develop your priority list for what you want to actually do within your life and business.